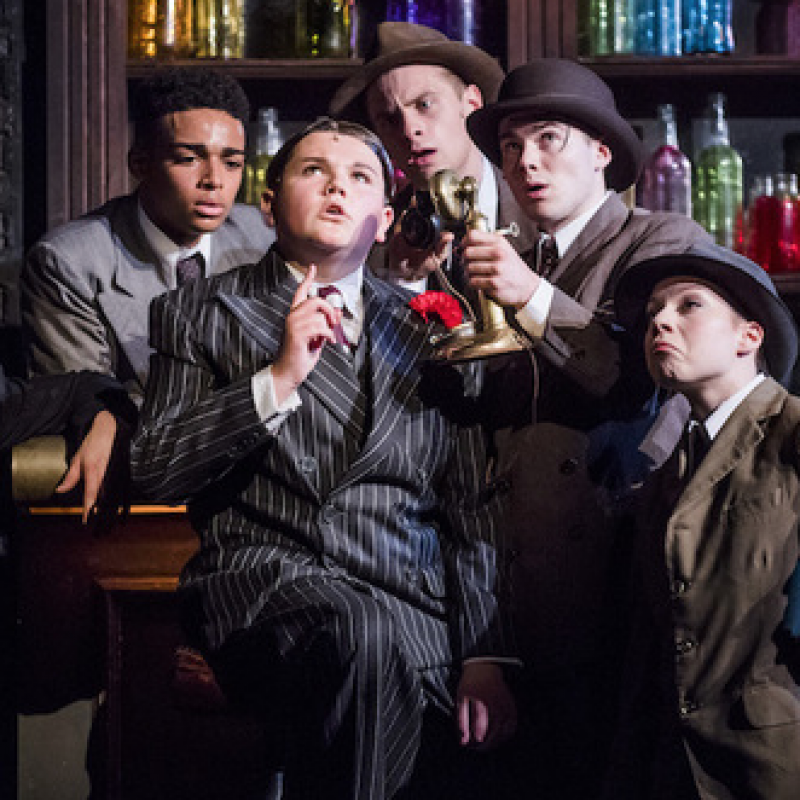 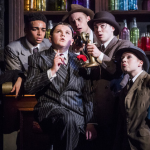 Alex graduated from Arts Ed (class of 2016) and immediately made his professional debut in BUGSY MALONE at The Lyric Hammersmith. 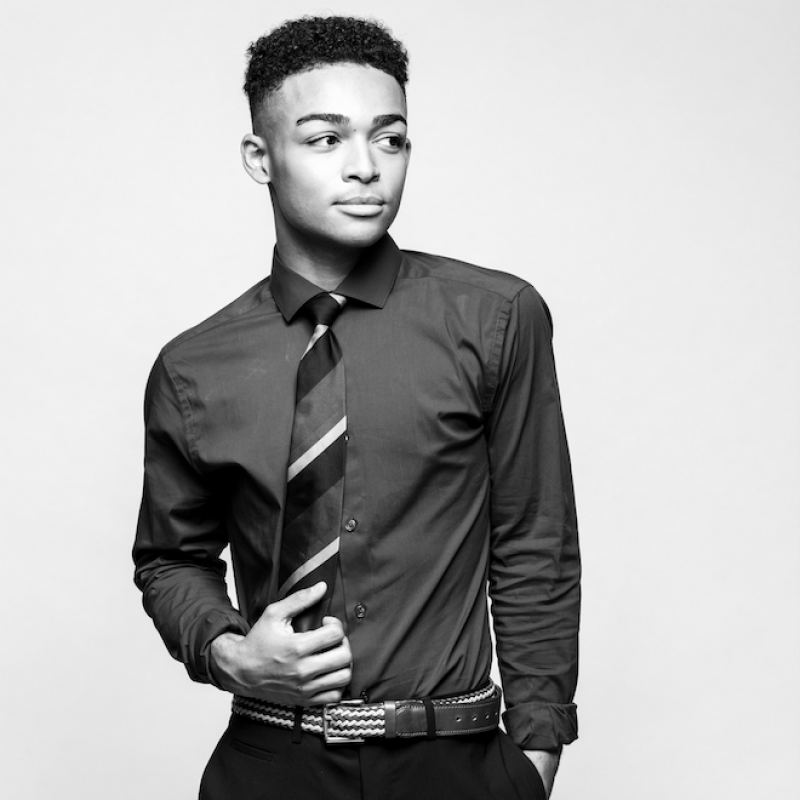 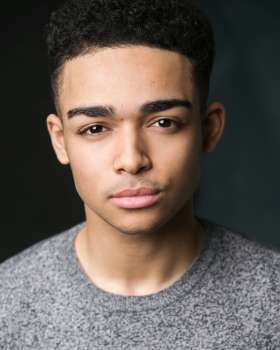 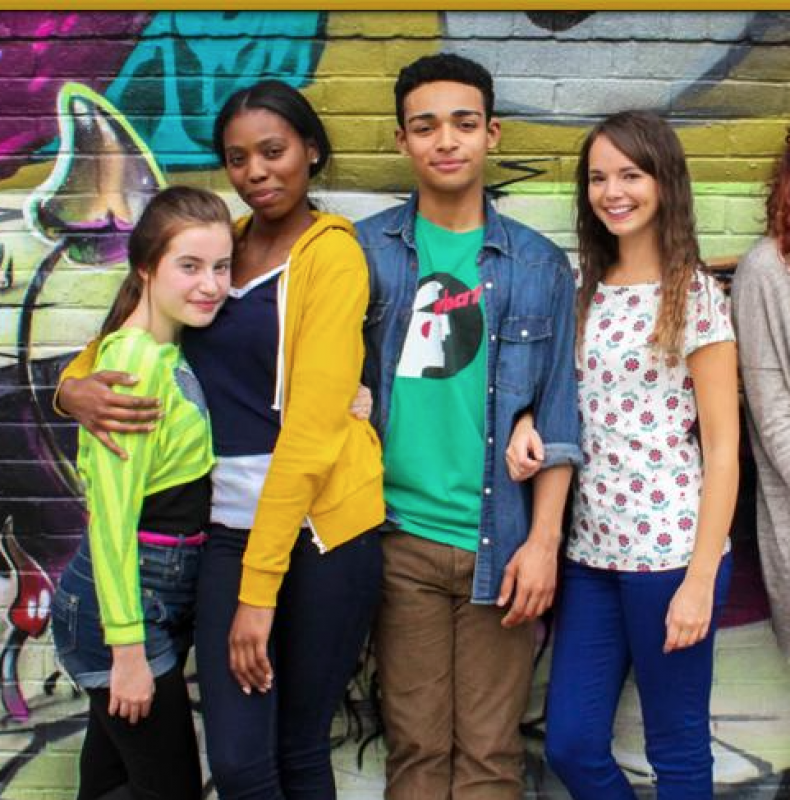 He has recently completed shooting on the CBBC/Kindle Entertainment show DIXI, as series regular Bubs, played Manfred in SWEET CHARITY at the Manchester Royal Exchange and appeared in the West End production of MOTOWN. 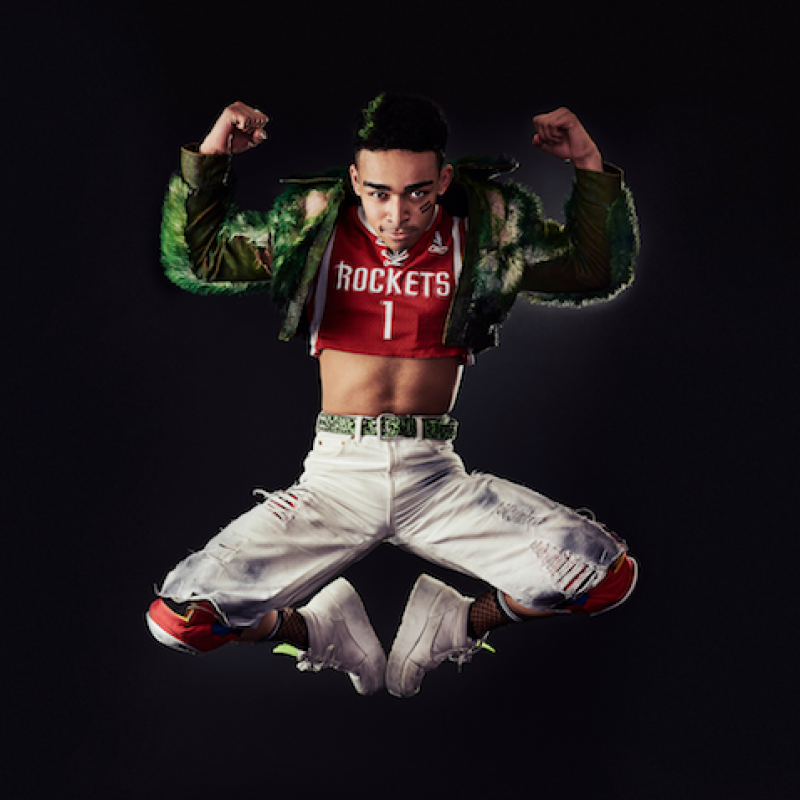 Alex could recently be seen playing Tink in the return of the hit musical BAT OUT OF HELL at the Dominion Theatre.